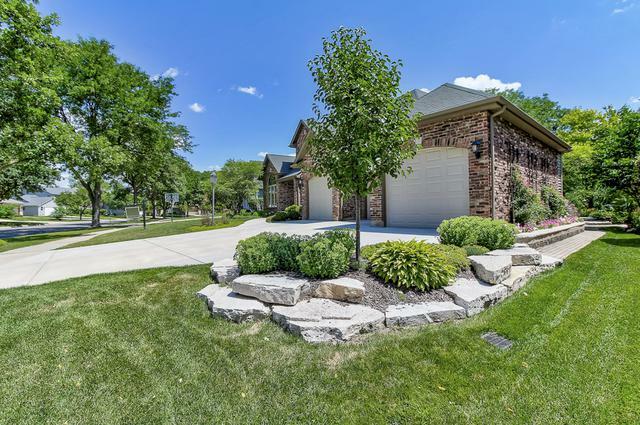 Stunning Custom Built Home In Desirable DG Neighborhood! Steps to Sought After Hillcrest School & Easy Walk to Train & Town! 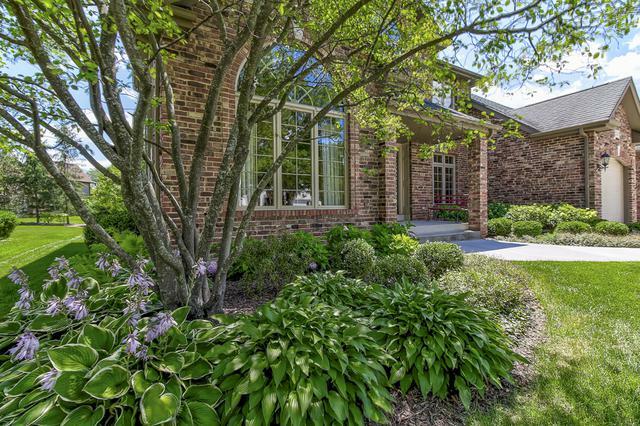 This Gorgeous Home is Impeccably Maintained With An Unmatched Design & Floor Plan. 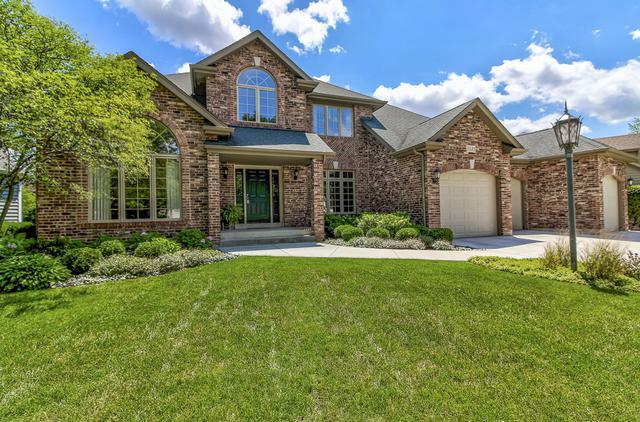 Offering 3900 SQ.FT of Incredible Living Space- Includes 5 BR, 3 Full Baths, Private Study, Reading Loft, 1st Floor Bonus Room (Can Be a BR) & A Huge DR & LR! The Family Room Exudes Warmth & Comfort & Offers Ample Space to Entertain! Gorgeous Sun-Drenched Kitchen w/ Large Pantry, Breakfast Bar, New SS Appliances, Leathered Granite Countertops, Stone Backsplash, Glass Door Cabinets, & A Breakfast Area W/Access To The Beautiful Yard. 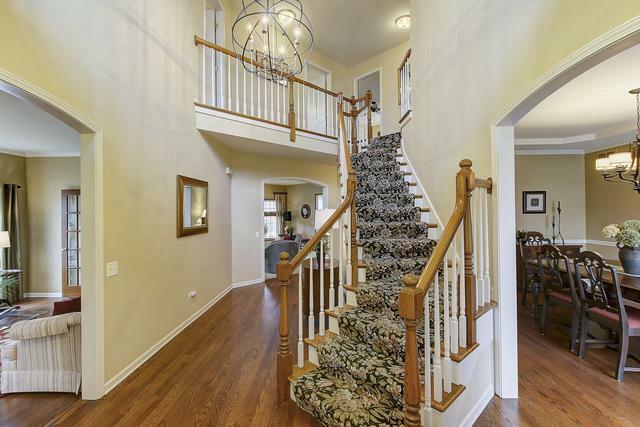 Upstairs Boasts 5 Spacious BR w/ Double & Walk-in Closets, Lrg Linen Closet, & Huge Attic Space. 2000 SQ. FT. Partially Finished Full Bsmt! 3 Car Garage w /New Garage Doors & NEW 3 Car Driveway. The Exterior Is Magnificent..Paver Brick Patio & Walkway, Brick Wall Flower Beds, Flagstone Steps & Fire Pit Area & Gorgeous landscaping. An Absolute Must See!